On this week's episode, we delve into the cool history of refrigeration, including a look into ice harvesting and ancient ice and snow storage, the science of how your refrigerator works, and the design of refrigerators. Plus, we help a Food Fight listener deal with wedding season and food etiquette. Sharon had Caramel M&Ms road trip food. The center is a harder caramel center like Brach's, rather than melty and liquid-y like a Caramello. Sharon's fave M&Ms are Pretzel M&Ms, while Winter loves either the Mint M&Ms and the Peanut Butter M&Ms that come out during Easter. For Lee's birthday, Winter gave Lee Birkenstock's and made him some hootenany pancakes (aka Dutch babies or German pancakes). How did people keep things cool back in the day? A Chinese text talked about ice cellars, while in Roman and Greek times because they wanted cool beverages, they dug ice and snow pits and would cover it with an insulating material like grass or tree branches. 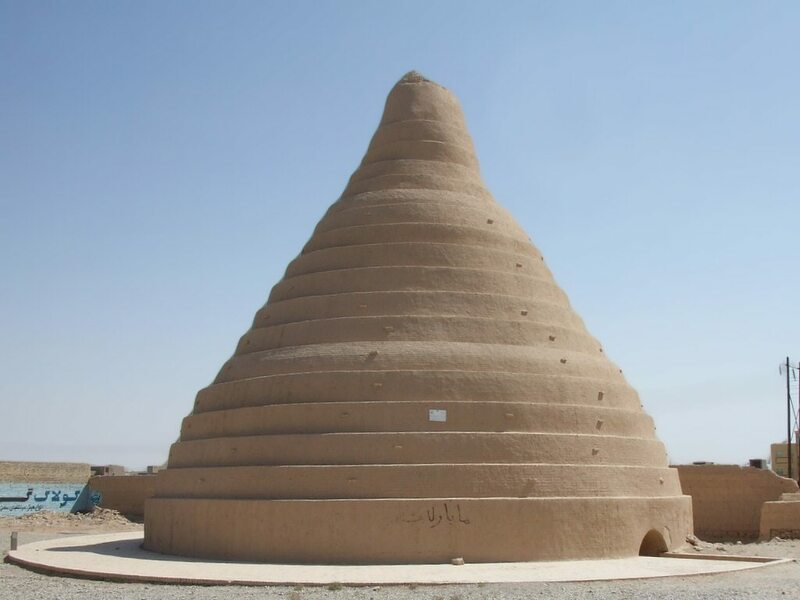 In Persia, yakhchals were made to keep ice and snow cold. Frederick Tudor is known as the Ice King of Boston and was the founder of Tudor Ice Company. He sent ice to the Caribbean, Cuba, and even as far as India! Nathaniel Jarvis Wyeth patented a metal blade to cut ice blocks so it was faster and more uniform. Ice harvesting was quite the industry, even from Walden Pond (the same Walden of Henry David Thoreau). Refrigerated railroad cars were insulated cars with ice compartments on both ends in which air would travel past and being denser, it would go into the car and keep its contents cool. The refrigerator's goal is to keep the inside compartment below 40 degrees F to keep food safe. 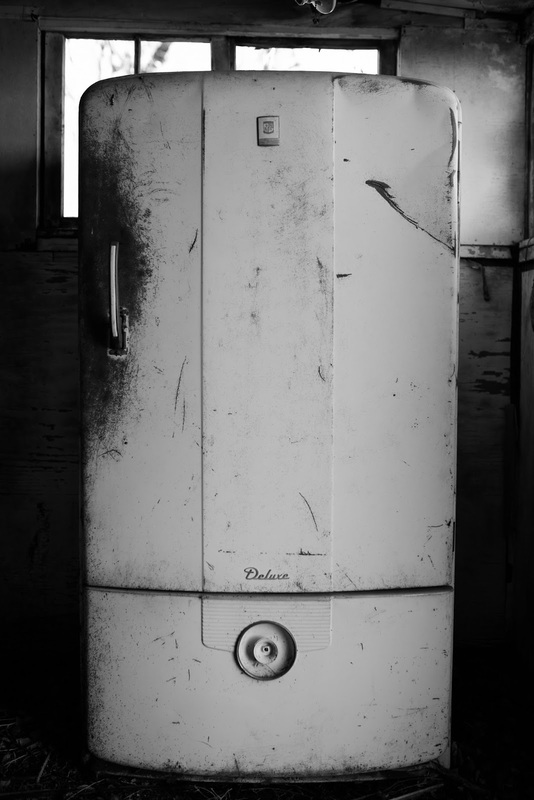 Baltimore Gas and Electric estimates modern refrigerators are made of 60% metal and 40% plastic. The cooling liquid in the past was ammonia, sulfur dioxide, or methyl chloride, but when these leaked, it could and did cause death. Freon, a chlorofluorocarbon, was then used, but concern was brought up because of environmental issues. The future is in magnets to cool! 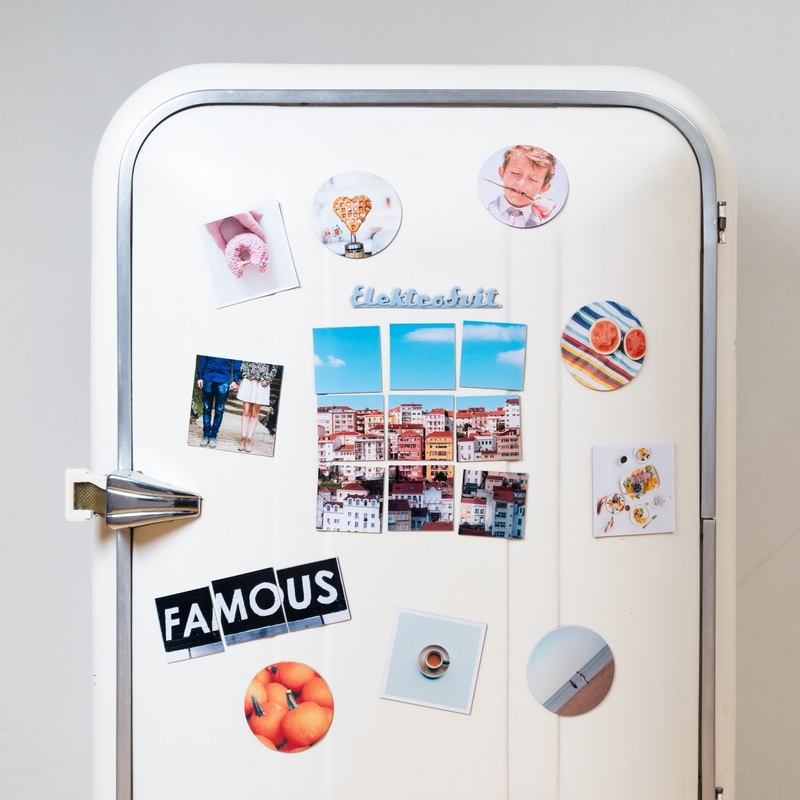 What's the design of your refrigerator? Having the freezer on the bottom is both Winter's and Sharon's preference. We help our Food Fight listener deal with wedding attendance and food etiquette at 5 weddings she's attending. Reminder, we have T-shirts for sale on our Facebook page and the Hungry Squared listener survey is still open till June 9! You could win a $20 Amazon gift card! Sponsors: Our podcast is brought to you by our awesome and food-loving sponsor, Zip Schedules. It's an online employee scheduling software and app, that makes scheduling and communicating with your staff a cinch. It takes just minutes to do and it's perfect for you small business owners out there. Go to zipschedules.com and get 30 days free when you sign up. PLUS, our Hungry Squared listeners can enter the code HUNGRY to receive 20% off your monthly subscription for a whole year. Excellent!